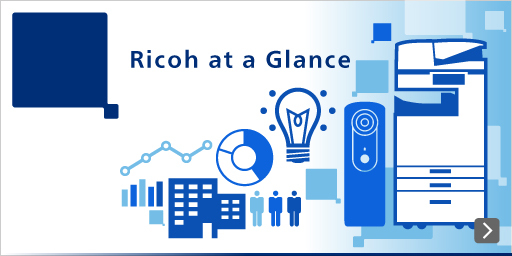 At the Ricoh Group, Scope 3 greenhouse gas emissions for fiscal 2017 accounted for 83.0% of total emissions. Within Scope 3, emissions were particularly large from Categories 1, 4 and 11, for which environmental targets have been set to reduce emissions. For Categories 1, 4 and 11, we received third-party verification of calculation results related to reduction efforts from SGS Japan Inc., in order to increase their credibility. * “Cat” in the above table stands for “Category” under Scope 3. In reference to multiple guidelines, we have calculated the amount of emissions based on product life, operation hours, various per-unit emission indices, and emission factors set based on our own data. In the future, we will continually review the calculation method, emission factors, and boundaries to increase calculation accuracy.